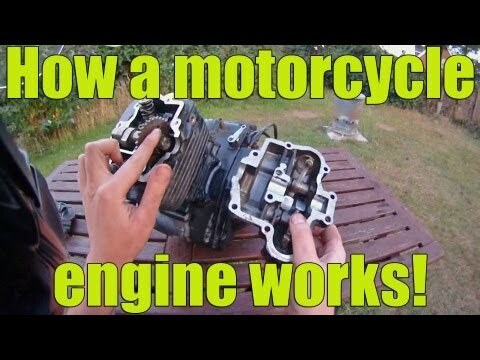 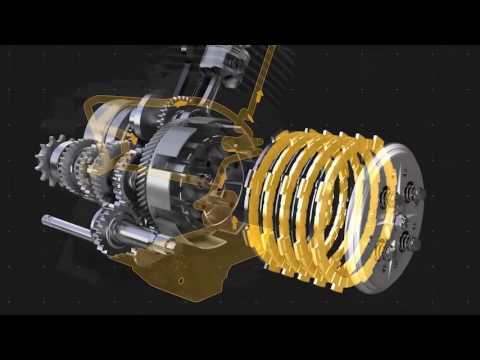 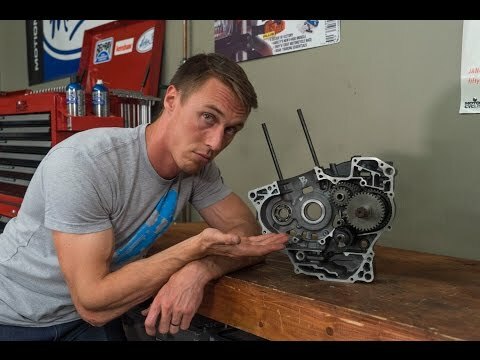 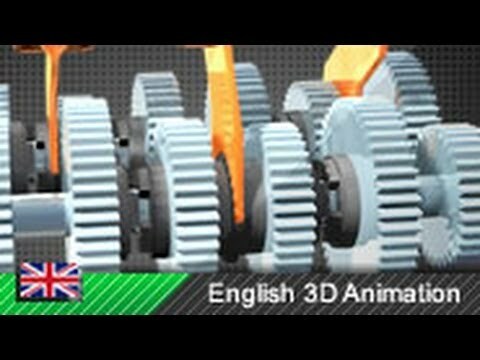 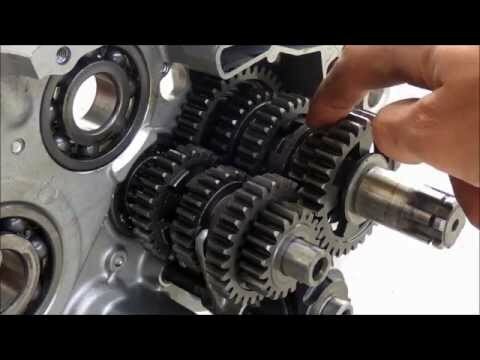 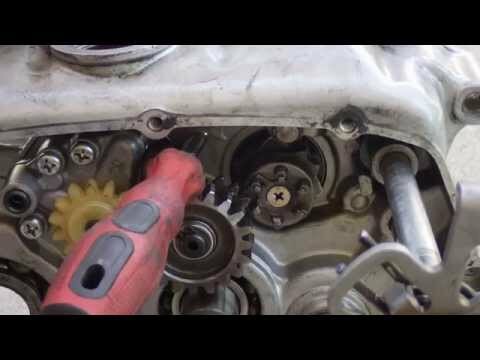 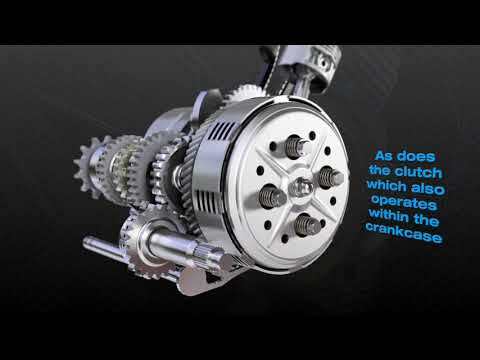 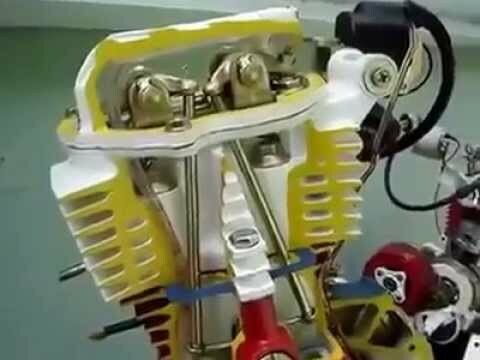 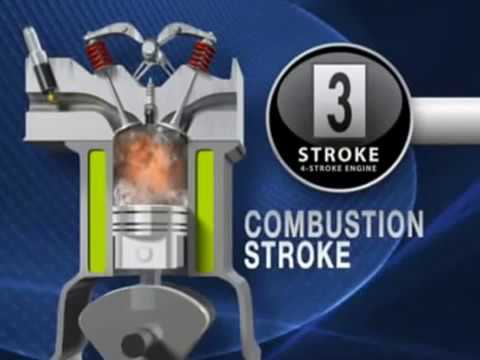 How a motorcycle engine works! 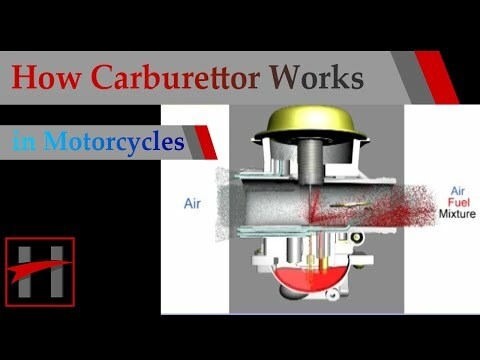 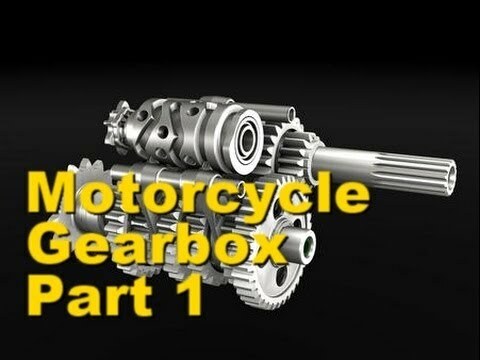 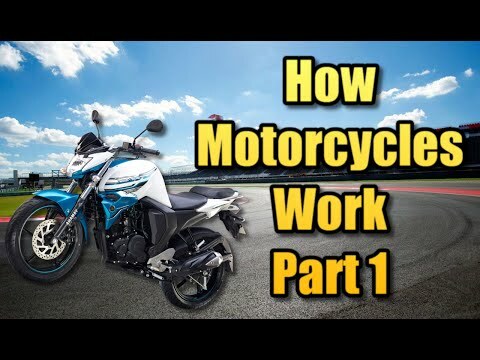 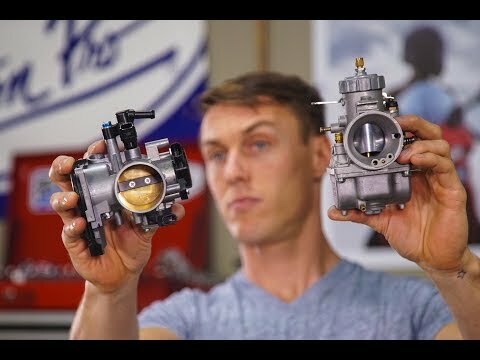 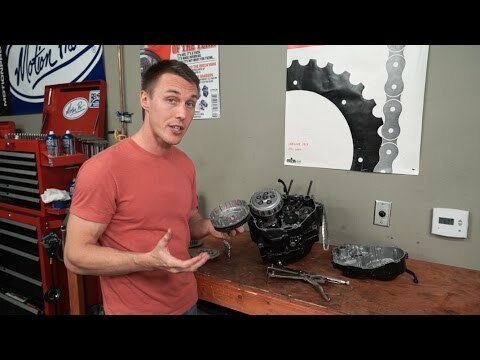 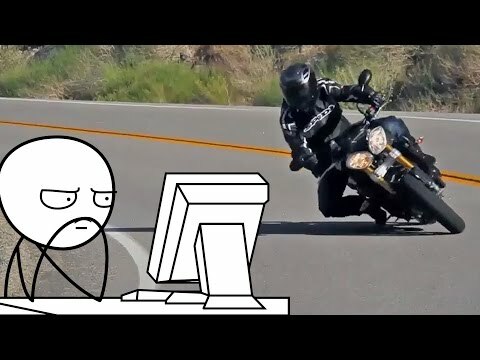 How A Motorcycle Works Ep. 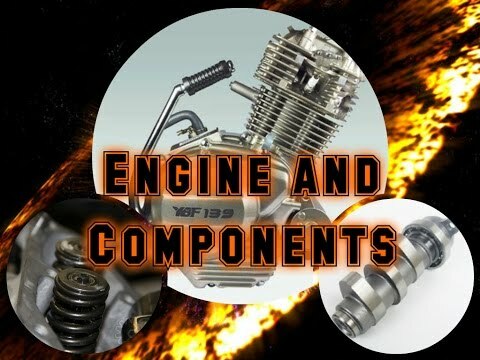 3: The Engine and Components. 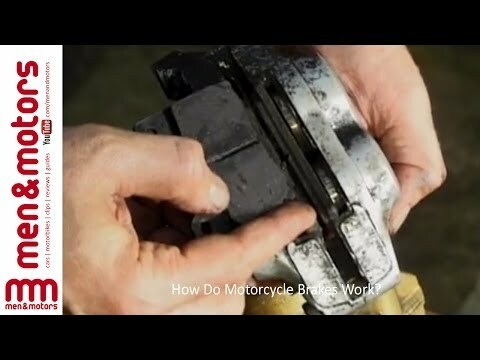 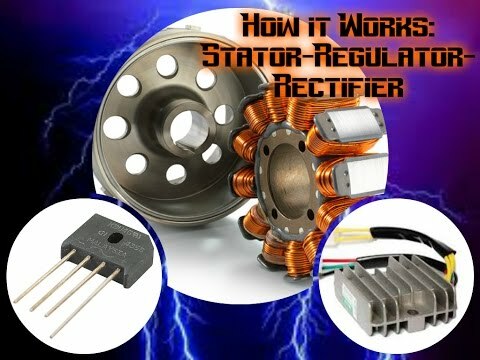 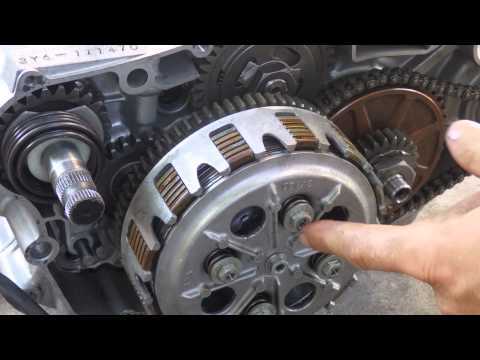 How Do Motorcycle Brakes Work?